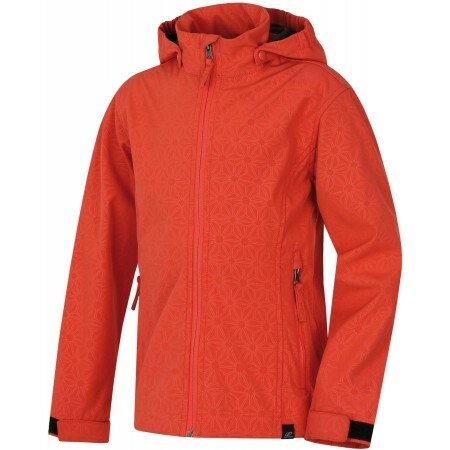 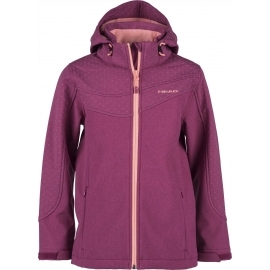 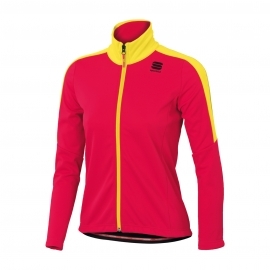 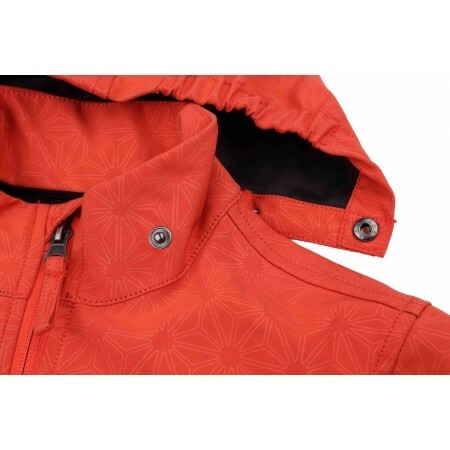 The Hannah KASHA JR jacket is a great outdoor companion. 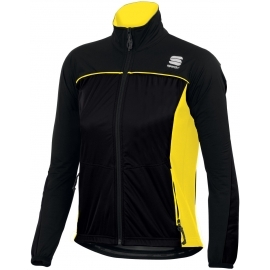 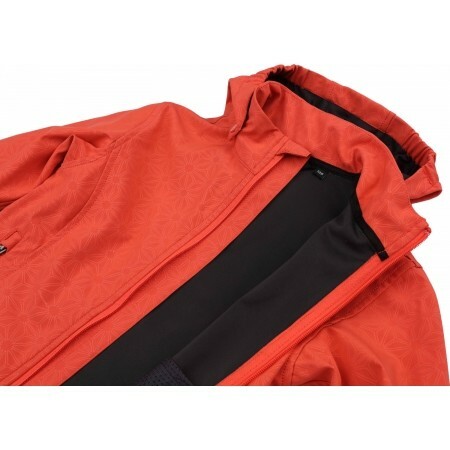 The Softshell Extra Lite material with the Resstex 8000 membrane provides water and wind resistance while staying breathable. 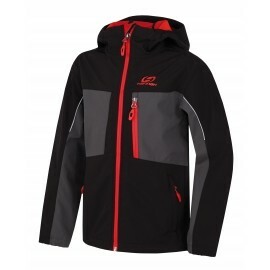 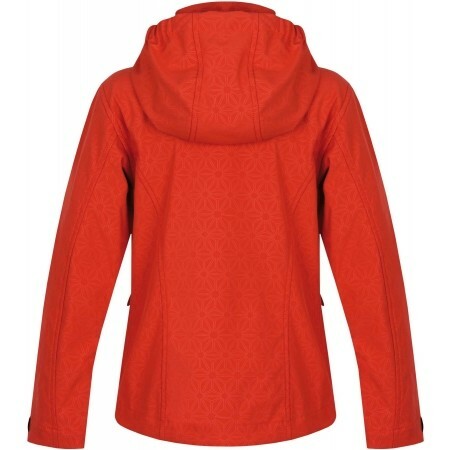 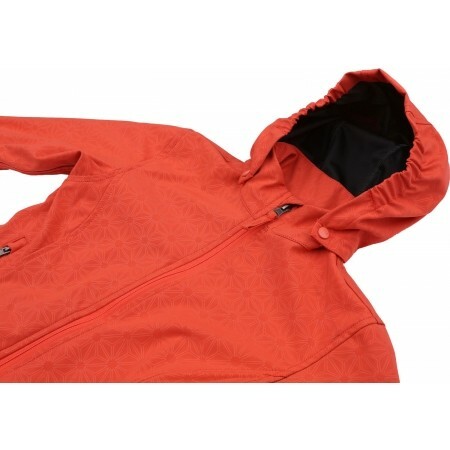 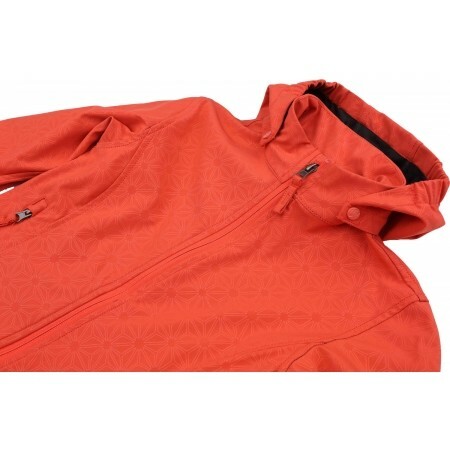 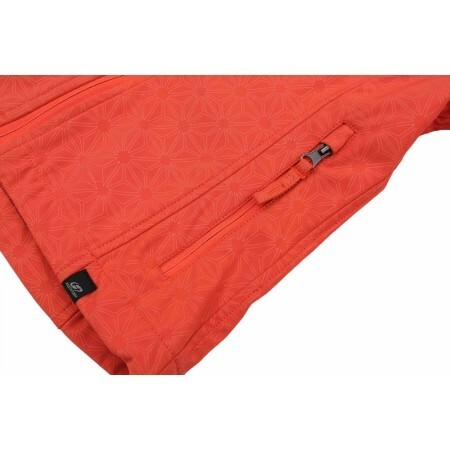 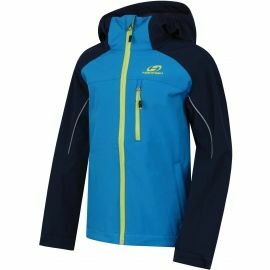 With adjustable detachable hood, reverse zippers, and reflective elements.